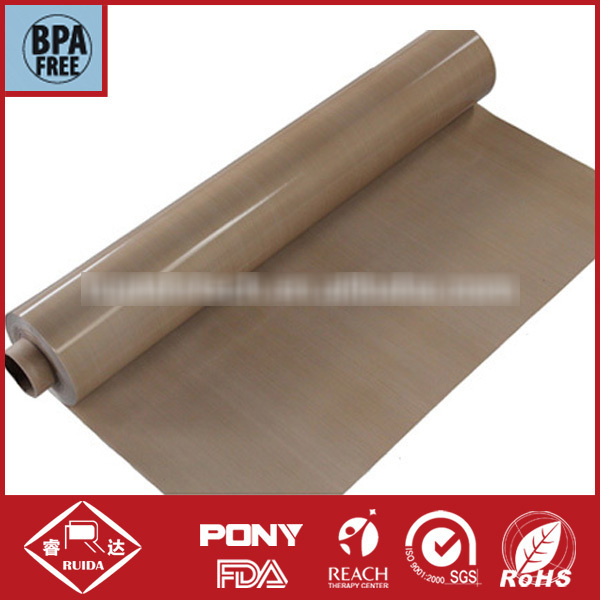 fiberglass fabric could be used as various of liners to resist high temperature, such as microwave liner, oven liner, or other liners. used as non stick liners, intermediate. used as various conveyor belts, fusing belts, sealing belts or anywhere need resisting high temperature, non stick, chemical resistance etc. used as covering or wrapping material in petroleum, chemical industries, as wrapping material, insulating material, high temperature resistance material in electrical industries, desulfurizing material in power plant etc.